Cornwall has some of the best beaches in the UK. From wide and sandy with clear turquoise waters to rival those in the Caribbean, to the steep-cliffed, boulder-strewn with wild Atlantic waves crashing, there’s every kind of beach going. This is big surfing country. Wave chasers from all over the UK descend on Cornwall every summer to take advantage of its impressive Atlantic swell. You will find miles and miles of stunningly beautiful coastline, helpfully marked out with public paths so you can make the most of the views. This westerly county is the proud producer of some very delicious food, not least the Cornish pasty and clotted cream. No visit to Cornwall is complete without a daily pasty, some clotted cream dolloped onto scones or on top of treacle tart, oh and a few scoops of super creamy, Cornish-made ice cream. As well as pasties, cream and fish’n’chips, foodies are spoilt for choice when it comes to first class restaurants, too. Rick Stein put Cornwall on the gastronomical map when he opened his Seafood Restaurant with his wife Jill in 1975 – it’s still booked up weeks in advance for its fresh, fresh fish and shellfish. 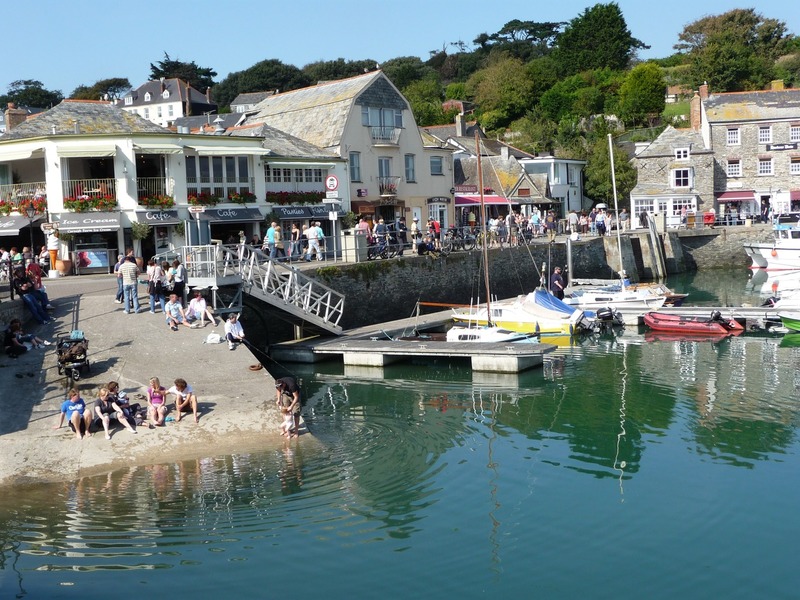 What’s included in your motorhome holiday around North Cornwall?